Our MK was an initiative that ran between June 2015 and July 2017. 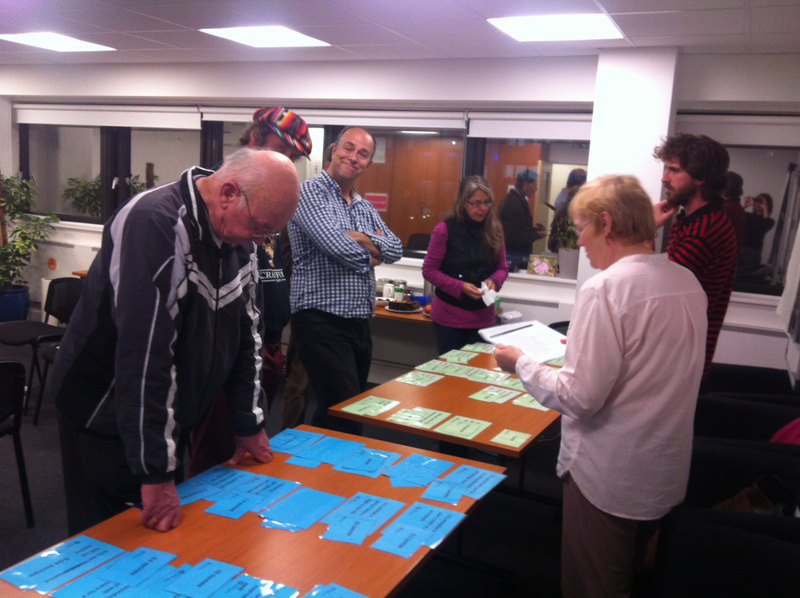 During that time, we gathered citizens' ideas for how to change their community. For some people this is where their involvement ended. For others, they decided to complete stage two of the initiative, which helped turn their idea into a project. This involved entering the funding competition, completing an application form outlining the project concept, a budget (up to £5,000) and any technical, commercial or community support needed to make their project a success. Our MK is no longer running and so due to GDPR we have removed all personal information, comments and votes from the platform. We keep details of the process, the ideas we gathered, the projects we funded and the crowdfunding scheme we ran so that others can learn about the success we had in supporting smart-city community innovation. You can also find out more about the MK:Smart photo competition and see the entries here. Do you have an idea about how to improve your community? Our MK is all about helping local people solving problems in their communities using technology or data. We supported projects with both cash and mentoring through our spaceHive movement. Over the last two years we have been working with communities to find their ideas on how to change their communities. We gathered over 100 ideas and supported 13 of these projects to become a reality. You can find out more about the projects we have supported here. On Thursday the 1st June we launched the next phase of Our MK, focussing on supporting projects crowdfund finance and support through our spaceHive page. We were also promoting a crowfunding workshop for people interested in learning about crowdfunding and how they can make the most of Our MK, the new crowdfunding platform in Milton Keynes. The MK Community Fridge is two fridges and one freezer located in the foyer of The Old Bath House and Community Centre, Stratford Road, Wolverton and available to access from Saturday 1 July. The fridges will enable residents and businesses to share surplus food and for anyone to help themselves to quality food that would otherwise be wasted. They are seeking £1,639. Camphill MK Communities is looking to crowdfund the purchase of two essential, potentially life-saving defibrillators for the community of people with learning disabilities based at Camphill as well as the many visitors to the site. They are seeking £2,982. The Learning Tree is a holistic and therapeutic outdoor learning project based on the Urb Farm in Wolverton. They would like the children of Milton Keynes to be able to experience a different view of life by building a traditional tipi in the woodland at the farm. Not only will this provide a sheltered outdoor classroom it will offer children the chance to experience how many people across the world live – not separate from nature but in harmony with it. They are seeking £4,456. The Patch Allotments at Woughton on the Green are a green haven for the residents of Milton Keynes. People can experience peace and quiet on the site with their own piece of land to grow your own food and socialise with other tenants. 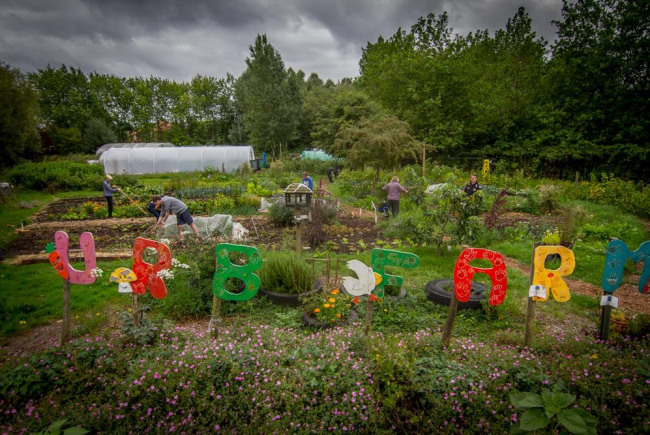 They have recently been affected by thefts at the allotments and are trying to raise funds to purchase equipment to replace the stolen items. They are seeking £2,213. 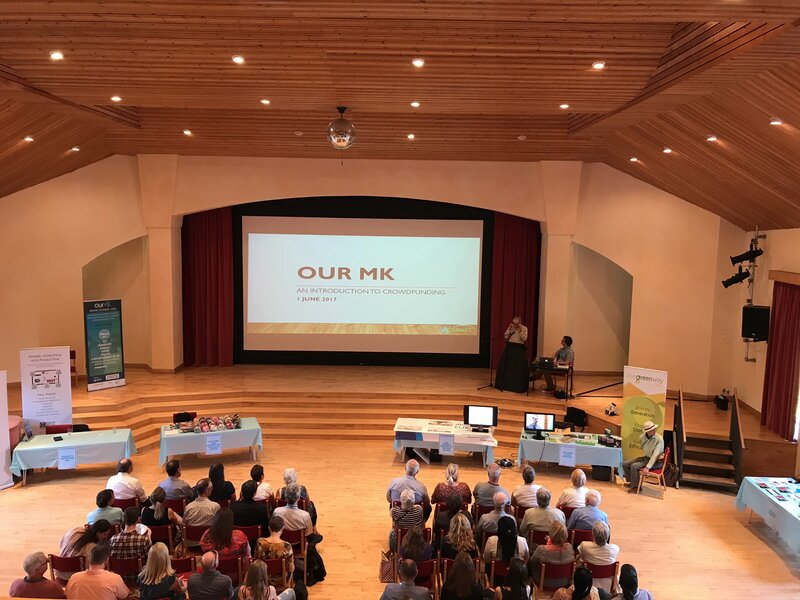 The event also helped us celebrate many of the projects that have taken place through Our MK over the last two years, finding out about the amazing work they’ve been doing to support change in local communities across Milton Keynes. More information on these fantastic projects can be found on our website. We are delighted to have won the communications prize at the Smart Cities UK 2017 awards. 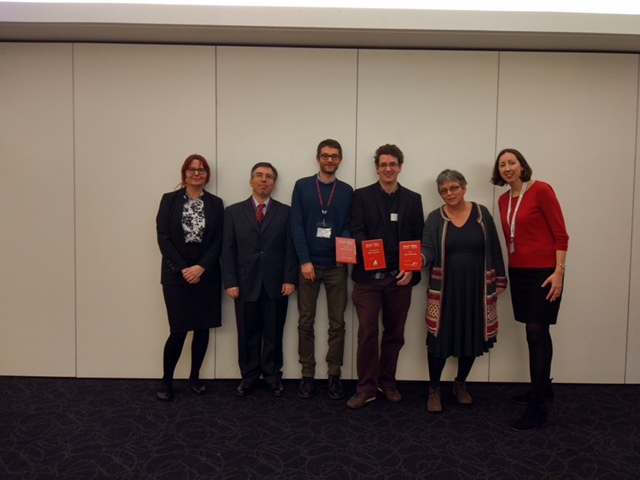 In addition to demonstrating the value of the Our MK initiative, this award highlights the success that individual Our MK projects have created - we are very proud of the work done by all of the projects. You can also find out more about the awards on the Smart Cities UK 2017 webpage. You can also find out more on Facebook or on the CAMK website. 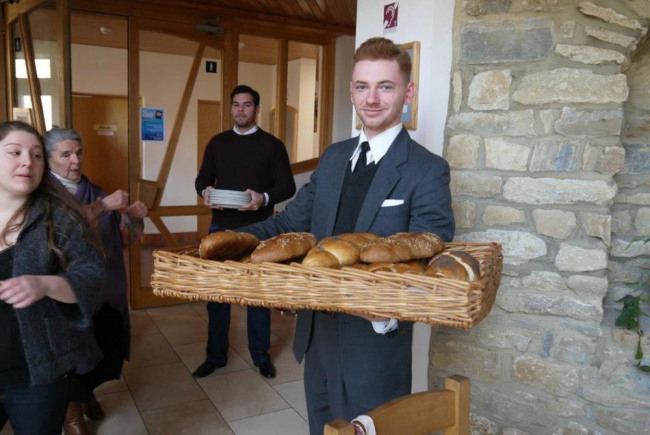 Find more news about Our MK here.